Chris Brown sprung a surprise on his legion of fans tonight, with the release of a video for ‘Should’ve Kissed You’. The Brian Kennedy produced cut features on the singer’s Gold certified ‘F.A.M.E’ LP. 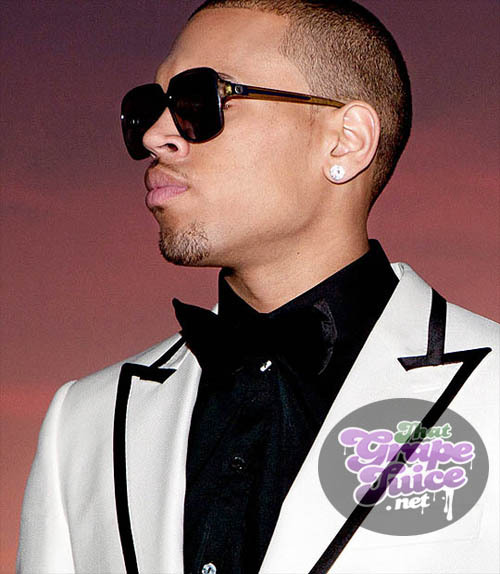 Chris Brown – Should’ve Kissed You from Mechanical Dummy on Vimeo.